Taipan Lucio Tan has entered the inter-island ferry business top complement his airline operations. Tan?s Mabuhay Maritime Express, a wholly-owned unit of Philippine Airlines, launched Tuesday its ferry service from Kalibo International Airport to Boracay. Using two brand new 42-meter catamarans with tri-class configuration, the Kalibo-Boracay ferry service will make four daily runs each and increase to eight by December. It will take an hour and a half, the fastest route to Boracay. 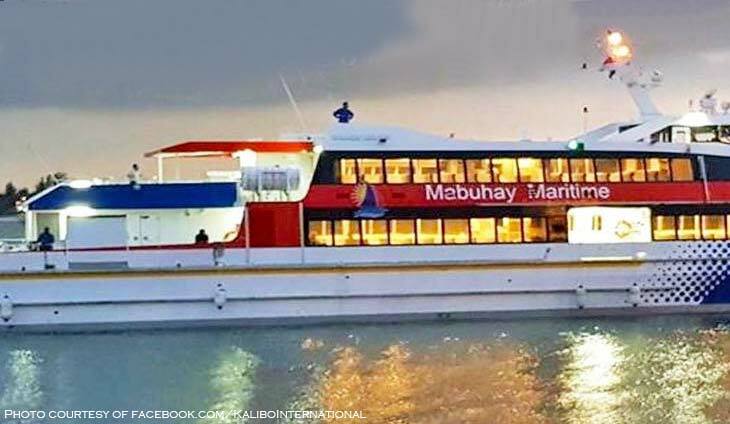 The high-speed catamarans — MV Malambing and MV Magalang — can seat 410 people. ?We decided to join ? and revolutionize – the inter-island ferry service business to complement local air travel as a holistic approach to promoting Philippine tourism, ? said PAL CEO and MME president Jaime J. Bautista. ?We aim to offer travelers a seamless air to sea transfer , taking passengers to their favorite tourist destinations as fast and as comfortable as possible,? he added. MME is building its own jetty port in Kalibo, 10 minutes away from the airport where free shuttles are available for Boracay-bound passengers.